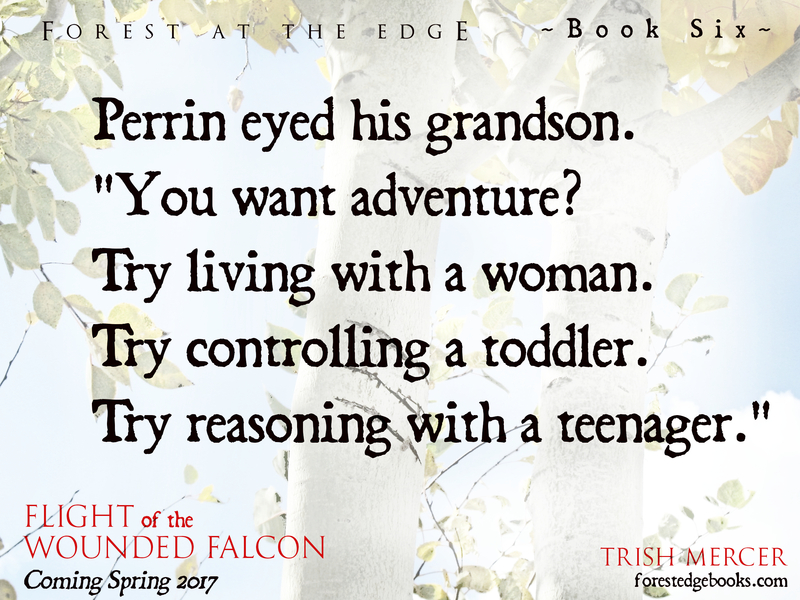 Book 6 Teaser: Marriage can be the scariest endeavor . . .
That’s not to discourage anyone from marriage, but to point out that there’s no greater adventure, no bigger challenge, and no more rewarding endeavor than figuring out how to leave peaceably with a stranger, and then welcoming more of them, in miniature, into your home. Traveling abroad to some remote locale, like climbing Mt. Everest or backpacking through Australia, is generally considered among the greatest adventures, but nothing compares to raising a family at home. And you don’t even need a passport or a bottomless bank account for this fantastic, exasperating, thrilling, terrifying endeavor. In fact, not having those, and knowing you can’t escape, only adds to the intensity. ← Title of Book 6, and it’s coming May 2017!